Summer at Lake Tahoe peaks with festivals, music, shows, delicious homegrown food and eye-popping fireworks Labor Day weekend. Your headquarters? Lake Tahoe Resort Hotel — of course — located right in the middle of the action. The Valhalla Art, Music and Theatre Festival’s 2015 Closing Night will feature James Garner’s Tribute to Johnny Cash, Wednesday, Aug. 26, 7:30 p.m. Celebrating the life and music of the legendary ‘Man in Black,’ Garner and his band faithfully recreate Cash’s biggest hits and present historical accounts and personal anecdotes in this not-to-be-missed musical event. The show is a toe-tapping trip down memory lane honoring Johnny Cash’s life and music, and the boom-chicka-boom sound of his longtime backing band, the Tennessee Three. A long-held Labor Day weekend tradition is the Great Lake Tahoe Sternwheeler Race on Saturday, Sept. 5. This race pits Nevada’s beloved MS Dixie II against California’s Tahoe Queen in a four-mile contest to determine overall bragging rights and the chance to win the coveted Tahoe Cup. Guests can join the party and excitement aboard either boat including Tahoe’s only Paddlewheel Brunch Buffet. Get some exercise Sunday, Sept. 6 at the Heavenly Resort Mountain Run. This 5.8 mile trek begins at California Base Lodge and climbs to the top of Lake Tahoe’s largest four-season resort. The run finishes at the Tamarack Lodge at an awe-inspiring 9,150-feet. Runners can enjoy a scenic ride down the Heavenly Gondola back to the base or descend on their own. Cheer on Lake Tahoe Resort Hotel’s own Chef Sal in the Sierra Chef Challenge, featuring regional chefs battling one another in a rapid-fire cook-off during the 6th annual Sample the Sierra on Labor Day weekend. A four course garden fresh “Pop Up” dinner with wine pairings made with locally grown produce, regional vineyard wines, craft beer and distilled spirits starts off the event Friday, Sept. 4. The culinary adventure continues Sunday, Sept. 6 with the main event, Lake Tahoe’s only farm-to-fork festival. 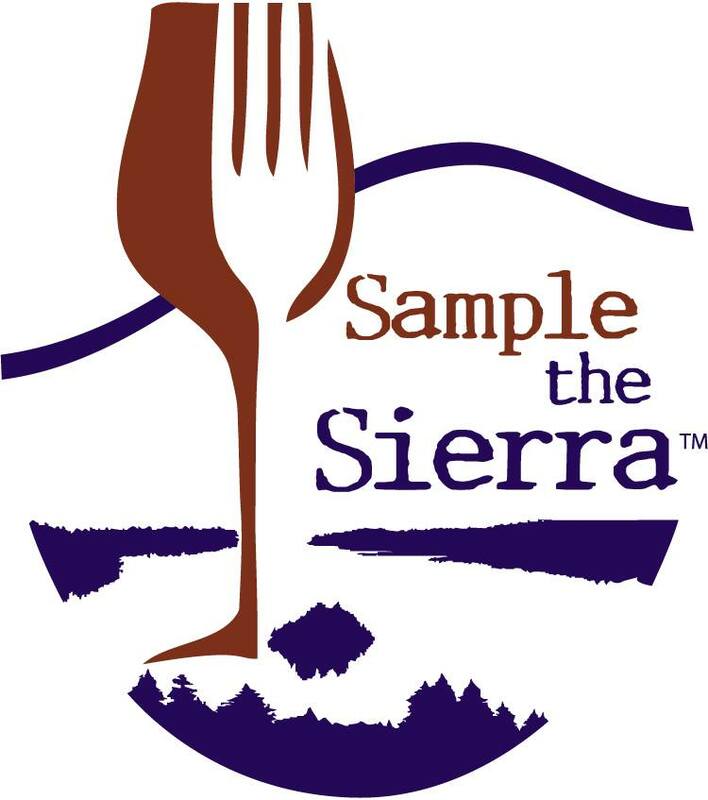 Guests can enjoy a range of culinary offerings from regional restaurants, wineries, distilleries, breweries and food producers, as well as live music, an extensive festival marketplace and the Sierra Chef Challenge. What would Labor Day weekend at Lake Tahoe be without fireworks? The annual Labor Day Lake Tahoe Fireworks Extravaganza pyrotechnic celebration explodes in all the colors of summer and fall Sept. 6 at South Shore Lake Tahoe. The show begins at 8:30 p.m. Meanwhile, skiers and riders will have the chance to save big bucks on gear and equipment for next season, as Heavenly Mountain Resort hosts the 29th Annual Heavenly Sports Tent Sale at the California Main Lodge, Sept. 5-7. Right next door to the resort, The Shops at Heavenly Village will be the place to find classic cars, trucks and motorcycles beginning Friday, Sept. 4 through the holiday weekend. Planned events include poker runs, demonstrations, sidewalk sales from merchants, food and music. Cool September Days Car, Truck and Motorcycle Show follows Sept. 18-20 at the same location. The 13th Annual Tour de Tahoe – Bike Big Blue, a Ride to Cure Diabetes is Sunday, Sept. 13. The ride offers spectacular scenery, food/water, restroom, and first aid stations for avid recreational bicyclists as they circumnavigate 72 miles around Lake Tahoe. You can go for a hike in beautiful Lake Tahoe and see where our winged friends are flying during the Fall Bird Migration with Tahoe Institute for Natural Science on Sunday, Sept. 13, 8:30 – 11:30 am. TINS, Lahontan Audubon Society and Tahoe Rim Trail Association are co-sponsoring this easy stroll to search for migrant birds heading south for the winter. Bird watchers will search aspen stands, willows, and the lake for any migrants and local birds, such as Orange-crowned and Wilson’s Warblers, White-crowned Sparrows, Green-tailed Towhees, Ring-necked Ducks, and Red-breasted Sapsuckers.